Honda unveiled its 2018 Clarity Plug-In Hybrid sedan and a prototype of its 2019 Insight vehicle at the 2018 Chicago Auto Show. Continental Honda said the 2018 Clarity features a 1.5-liter, 4-cylinder engine that generates up to 103 horsepower. The five-seat, mid-size sedan also includes a permanent-magnet synchronous AC motor that creates 181 horsepower, bringing the total output to 212 horsepower. The new Clarity offers the Base and Touring trim levels, which come with their own set of features. 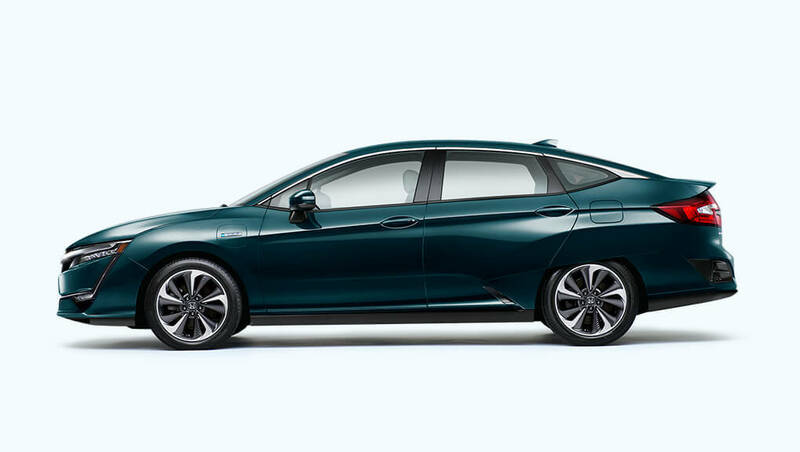 The 2019 Honda Insight is a five-seat hybrid sedan and is the newest model of the Insight vehicle that was introduced in 1999. The newest Insight has a two-motor hybrid system with a 1.5-liter Atkinson cycle, 4-cylinder engine paired to an electric propulsion motor and lithium-ion battery pack. Features of the 2019 Insight include forward-collision warning, lane-departure warning, collision-mitigation braking, heated front seats, push-button start, leather seating and road-departure mitigation.